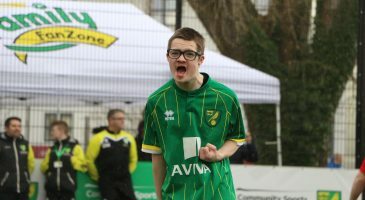 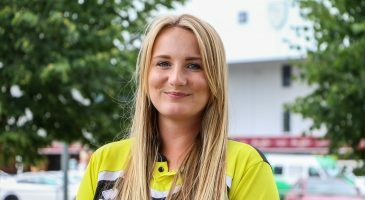 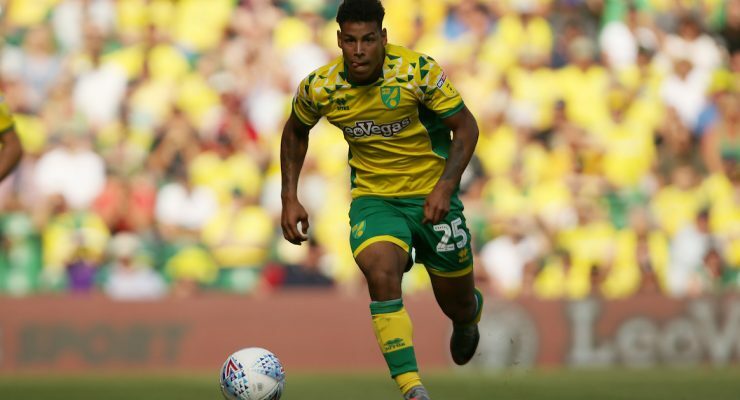 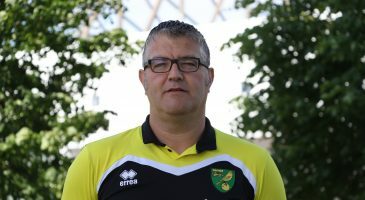 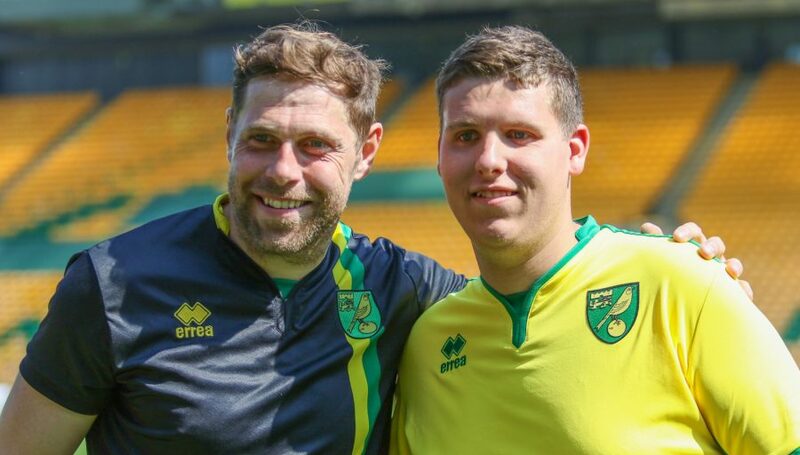 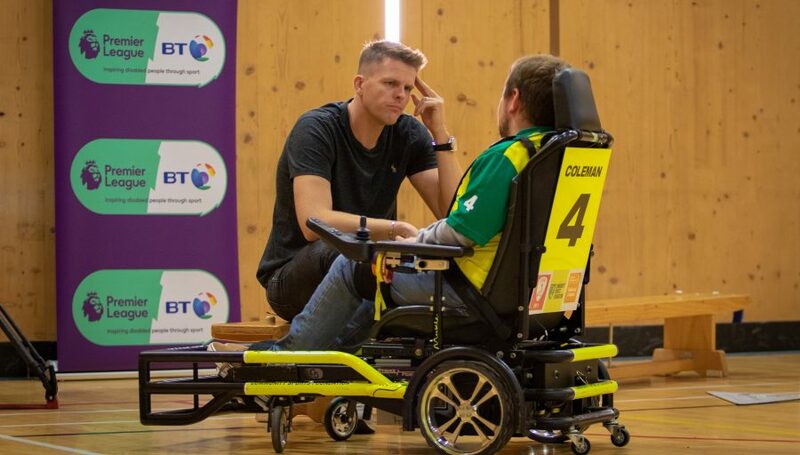 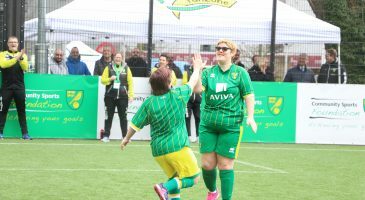 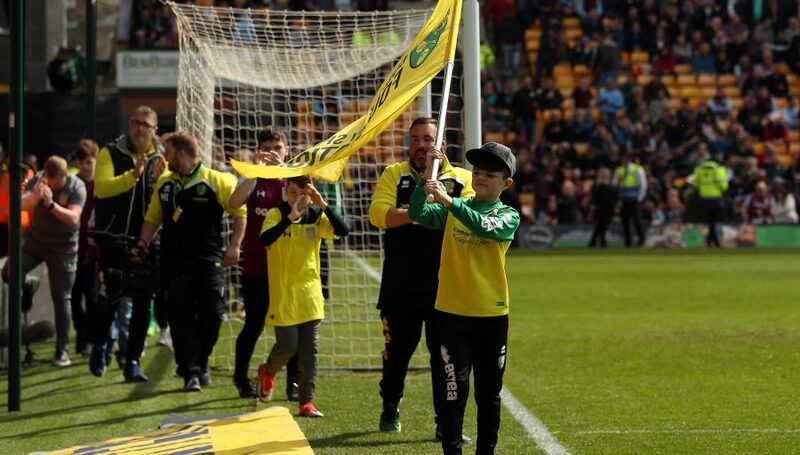 Our Disability Match Day Clubs provide two hours of professional multi-sports coaching at Carrow Park, plus tickets to watch the Norwich City FC first team play at Carrow Road, for participants aged 6+. 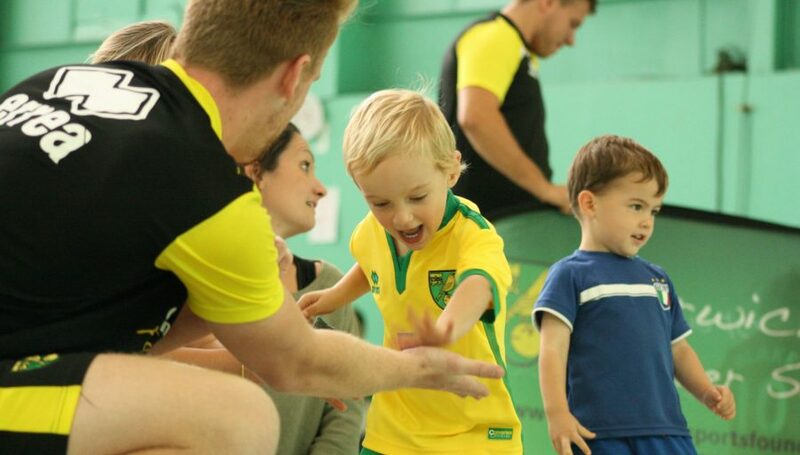 Parents/carers should drop participants off at Carrow Park in time for the coaching session and pick them up from Carrow Road after the match. 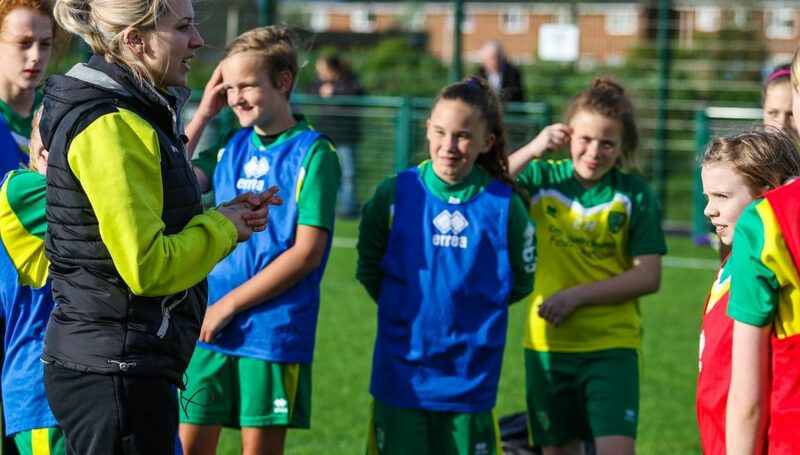 Fixtures as they become available can be booked online below.